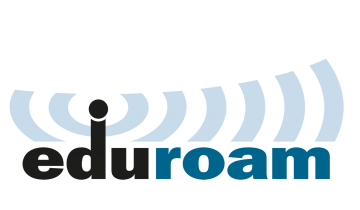 We will shortly be activating the eduroam service out at the Chilliwack General Hospital (CGH). When everyone agreed IDEAL wasn’t ideal, the EAU and MedIT set sights on a new goal. 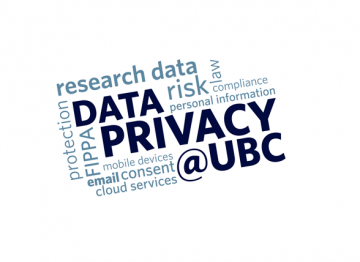 Here’s what you need to know about Personal Information as staff or faculty at UBC. 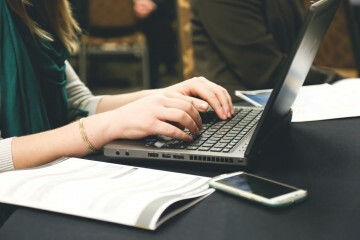 The UBC Faculty of Medicine and our partners are working to enable wireless internet access for MD and Health Professions learners in locations across BC. Tim Bateman is the TEL Liaison on MedIT’s Educational Technology team. 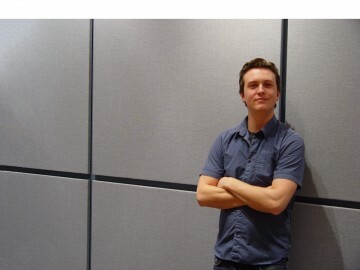 He took a few minutes out of his busy schedule to let us know what he does as TEL Liaison, and why he enjoys it. How is enterprise videoconferencing different than Skype? If we can connect with grandma on our iPad from the couch at home, why do we need so much equipment to do basically the same thing at the Faculty of Medicine? 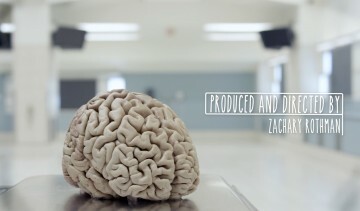 Check out our refreshed Video and Digital Media Library! 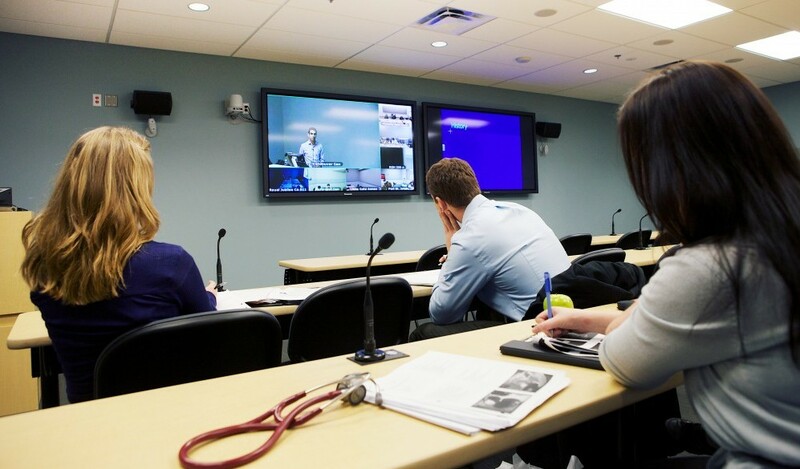 With a new look and more videos on medical education and technology, you will want to bookmark this page. MedIT’s Matt Buchi reveals how interesting life can be when you support a distributed medical program. January 28 is International Data Privacy Day. Do you know how to protect your data? By working to enable the Business Working Team through technical and project management expertise, MedIT has helped PGME to more efficiently and sustainably support residents across BC.